IPVanish has been on the VPN market for over 15 years. And if you are a gamer, the chance is that you already heard of its reputation. Indeed, it is famous for its extreme security (NAT firewall included), the speed of its servers (most gamers choose this VPN to play comfortably) and its simplicity of use. So is this the right VPN for you? Read the full IP Vanish review below. While IPVanish is recommended for gamers, it's suitable for all Internet users. And the fact that online players use its services just show that it offers the best VPN speeds. Indeed, when playing every millisecond counts. Therefore you need the best connection to ensure a win. With a top tier network and over 750 servers worldwide, IP Vanish is fast and reliable. Therefore you can protect your privacy, unblock geo-restricted content and watch HD streaming videos flawlessly. 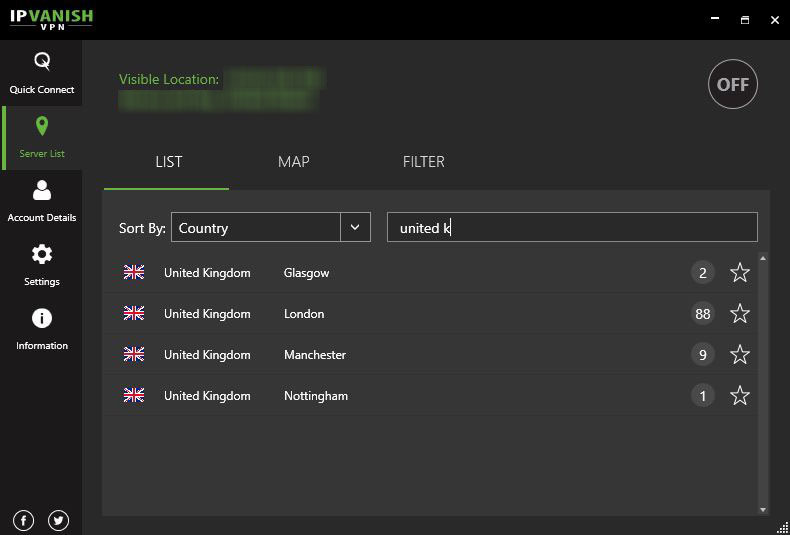 Finally, you can use IPVanish on all platforms, even on the go with their native apps. First of all, a NAT firewall is included in the subscription and is automatically enabled. It means that IPVanish blocks all unsolicited attempts of connection to your IP address. And you won't even be aware of any attack. 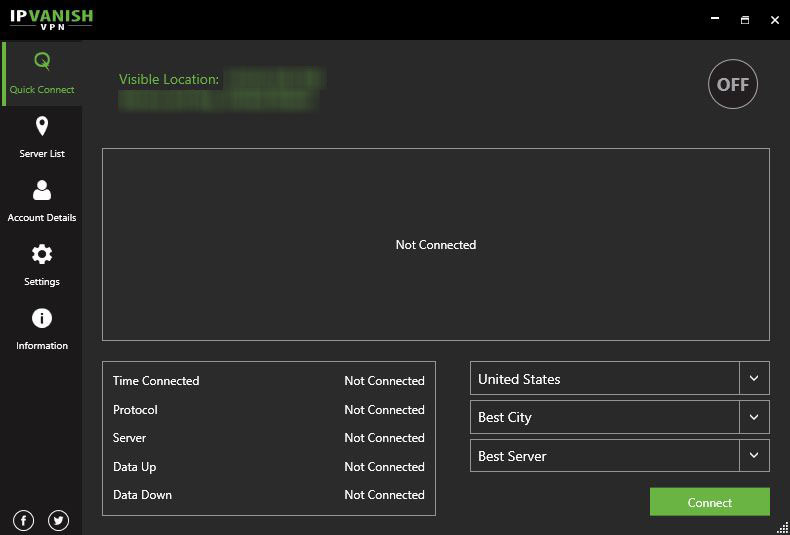 Because it is set up directly on all the VPN servers. So your devices are safe. Furthermore gamers may be malicious people, who might try to slow your connection down using malware. Indeed, that is one way to get a competitive advantage over you during a tournament. But with IPVanish, you are covered. Indeed, it offers the best protection against all DDoS attacks, even the most advanced. So you can focus on your activity and keep playing in the best conditions. Kill Switch is a useful privacy feature that shuts down all your Internet traffic in the case your VPN connection drops. Why? Because if your OS reconnects without the VPN, you are in the clear i.e. not protected. So if you are downloading torrents (with the kind of files you are not supposed to share), then the copyright trolls can identify your real IP address. Despite having the best VPN in the world, there's always a risk of disconnection. Therefore VPN providers like IPVanish developed the Kill Switch. As soon as your VPN no longer protects your connection, it terminates your Internet service. As a rule, the Kill Switch feature should be enabled if you're really serious about your privacy protection. Furthermore, you can easily use this VPN to download and share torrents and P2P files. While it is not encrypted, IPVanish also provides a SOCKS5 proxy to mask your personal IP address while you make P2P connections. However, remember that you remain responsible for your online activities if they are illegal in the country where you live. Honestly, IPVanish is not recommended for Netflix, wherever the library you want to access is located. Indeed, it promotes other online activities to different users. So there’s little chance that you manage to access Netflix, knowing the war it's waging on VPNs. Unlike most VPN companies, IPVanish also offers a discount on its monthly subscription. However, to get the best price you need to subscribe for a year. Indeed, with the yearly subscription you get an attractive discount, which makes it in the average of other VPN companies. While there is no free trial, you can try IPVanish for 7 days with their money back guarantee. 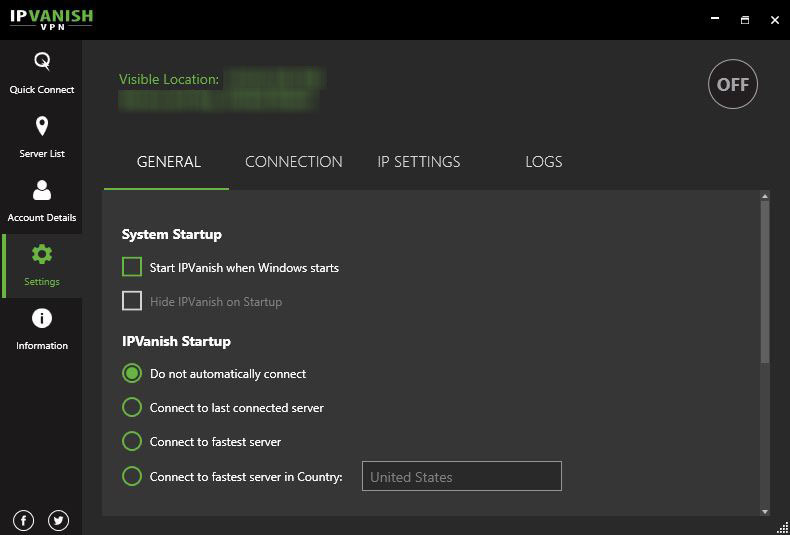 IPVanish is the perfect VPN for users in the need of maximum speed. Indeed, it is one of the fastest VPN on the market. Therefore it is regularly praised by online gamers. In addition, you can use this VPN service to bypass most content restrictions. However, its focus is clearly not on the streaming sites. So you should better find another VPN if you plan to use it specifically to watch Netflix for example. But if you want to download torrents with no restrictions, then you can trust this VPN. Indeed, there's a zero log policy and torrenting is allowed on its servers.